The 2016 Olympics are the goal of Tyler McCandless. Yet he has found more success as a runner as he has focused less on running and more on some of his other endeavors. And he has many such endeavors. The low-point of his professional career and losing his sponsor. 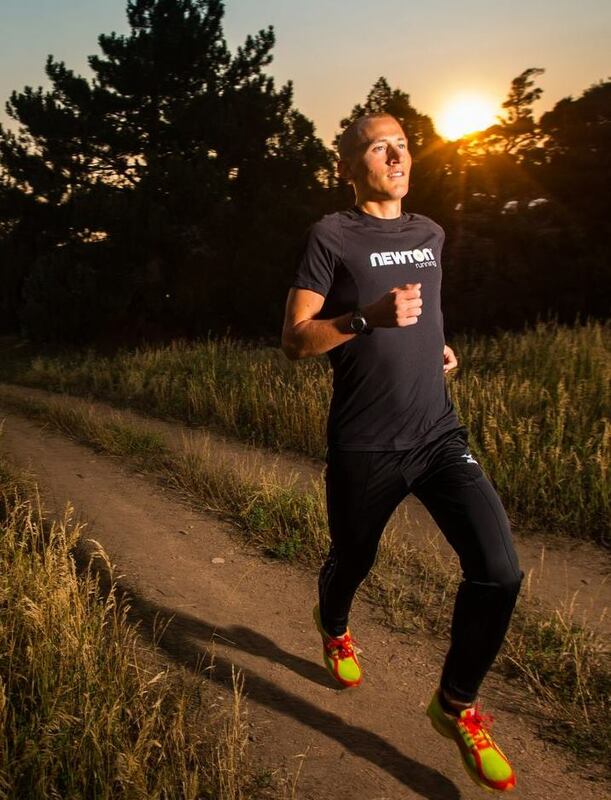 Why signing with Newton running has been a blessing on many levels. Becoming an adopted son of the Kauai marathon, and how it has inspired him to embrace the “aloha spirit”. The million dollar question, after completing the PhD program, a “real” job or continue with running professionally? What was the catalyst for his love of meteorology? The Olympics is the goal, but it’s not the sole focus. If you’d like to connect with Tyler, and follow along with his pursuit of the Olympics and a PhD, here are the best places to connect with him.